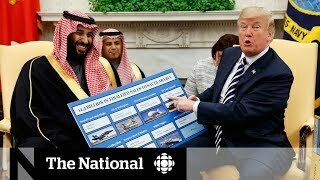 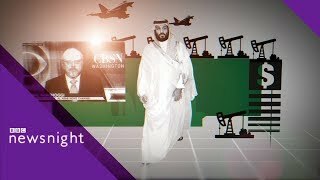 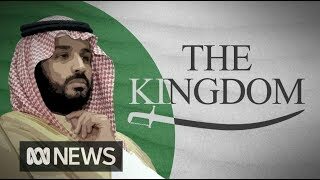 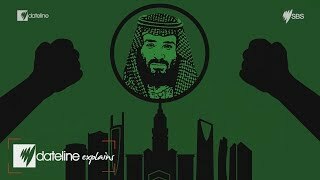 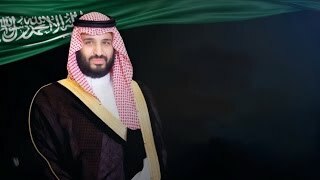 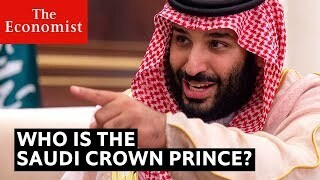 Who is Saudi Arabia's Mohammed bin Salman? 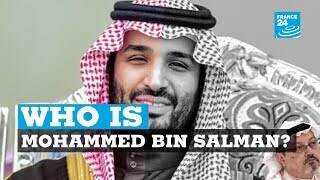 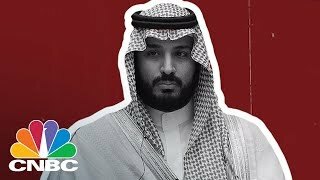 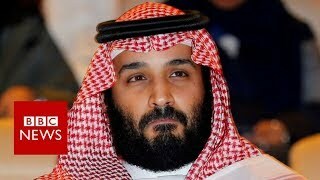 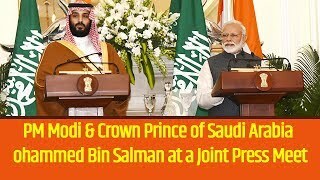 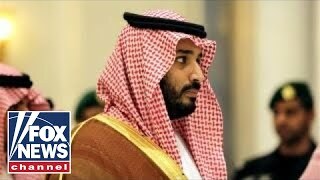 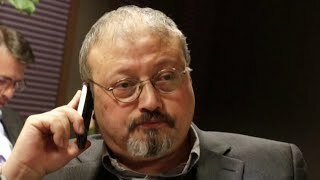 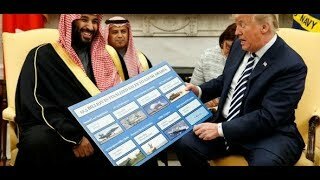 Who is Mohammed bin Salman al Saud? 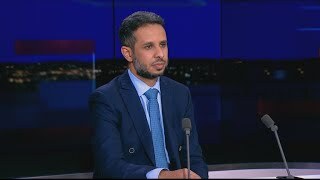 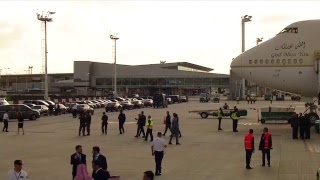 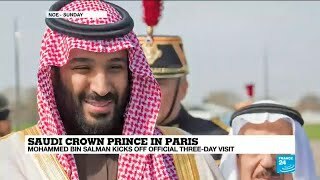 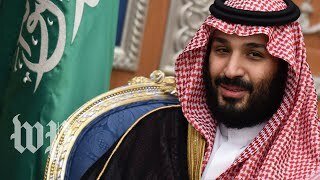 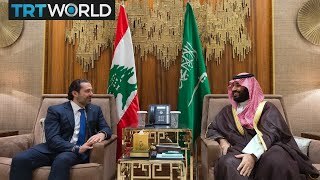 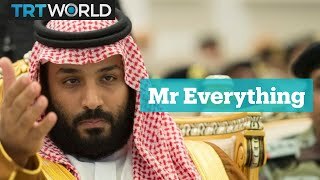 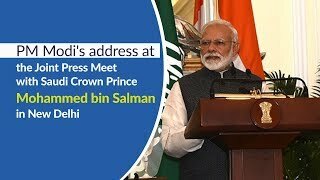 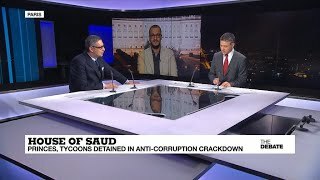 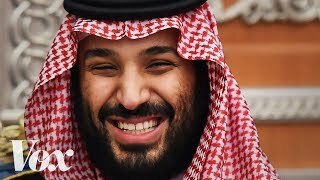 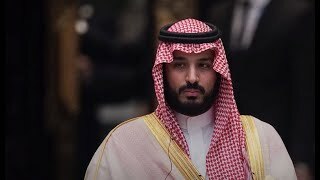 Saudi Crown Prince in Paris: Who is Mohammed Bin Salman? 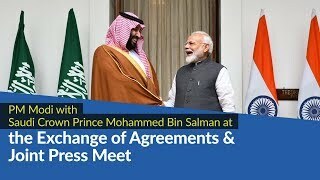 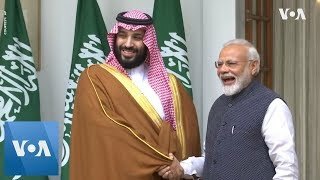 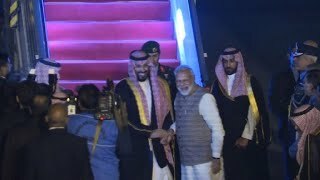 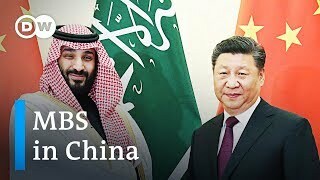 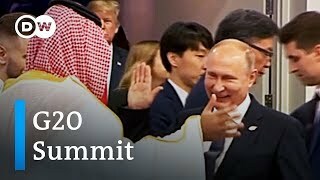 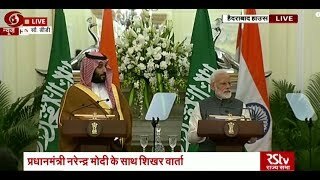 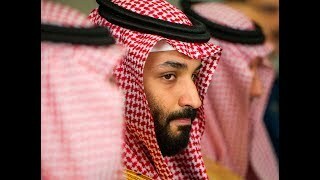 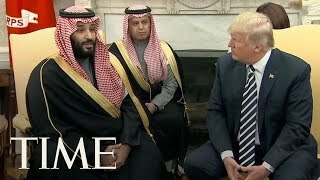 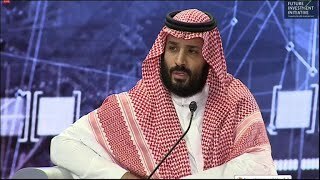 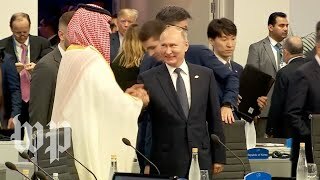 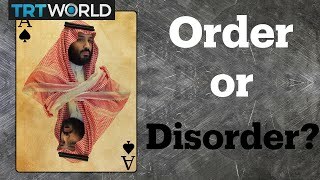 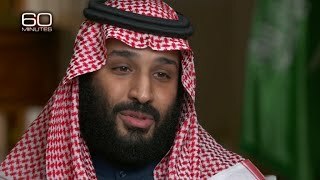 Mohammed bin Salman: Bringing order or disorder? 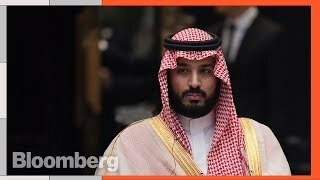 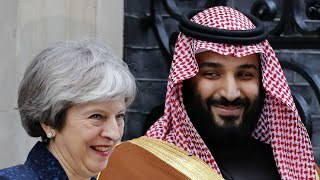 Was Mohammed bin Salman just listed as a 'global thinker'?